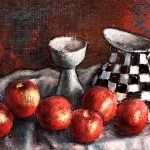 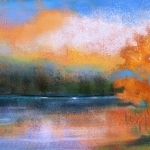 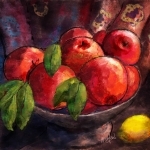 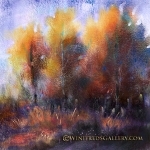 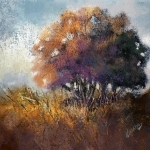 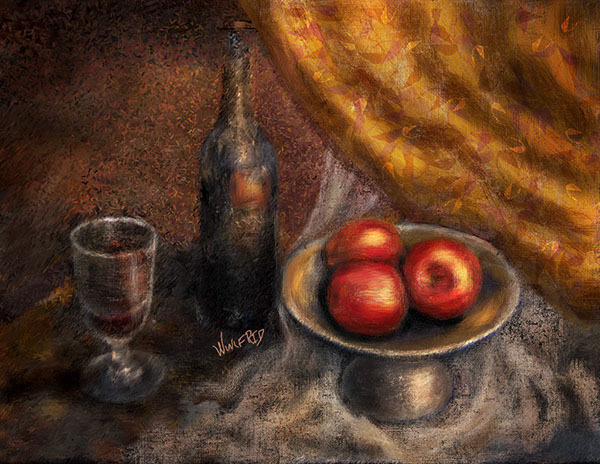 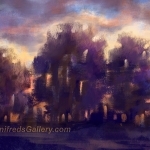 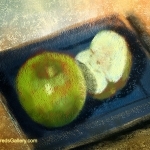 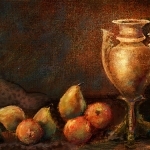 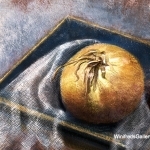 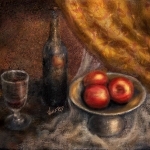 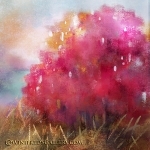 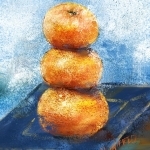 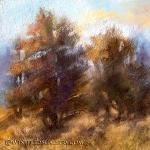 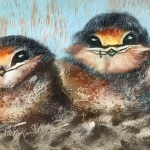 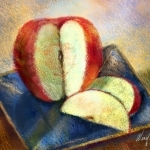 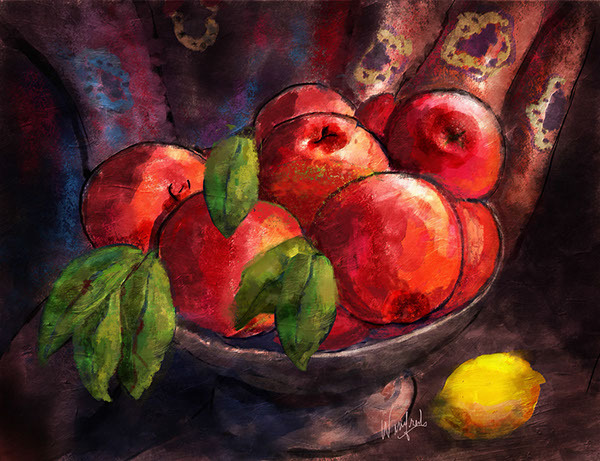 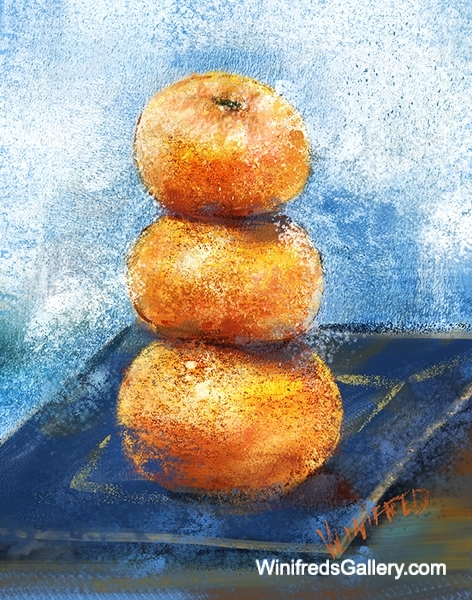 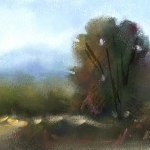 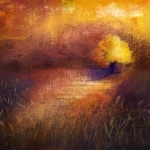 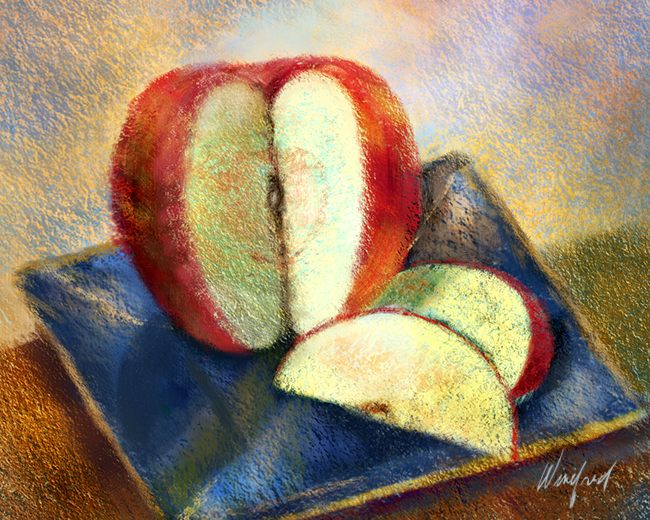 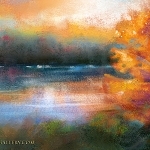 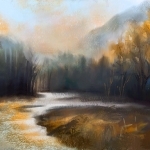 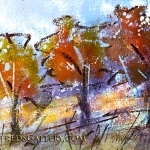 In the past, I’ve created many digital paintings using Corel Painter software and various electronic pen and pad tools. 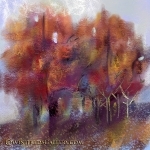 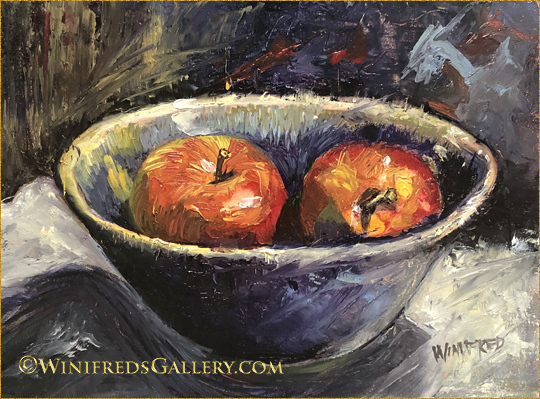 Most of the paintings in this gallery were created from my imagination. 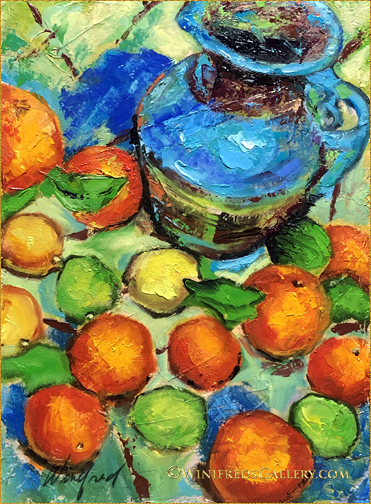 Some were inspired by artist Matisse, Modigliani, Renoir and Van Gogh. 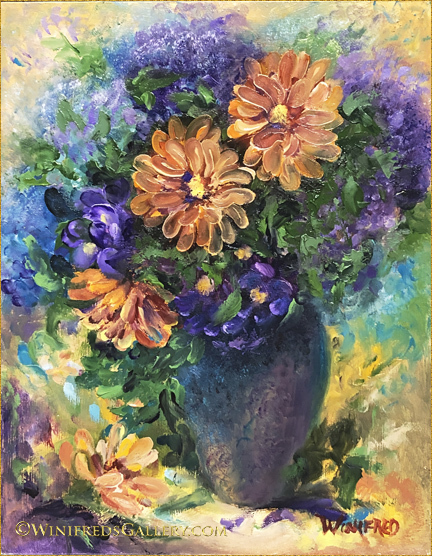 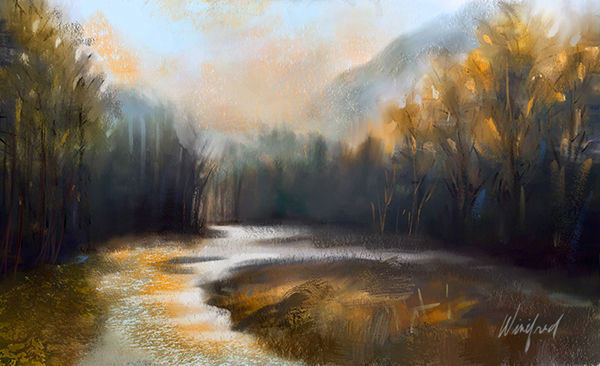 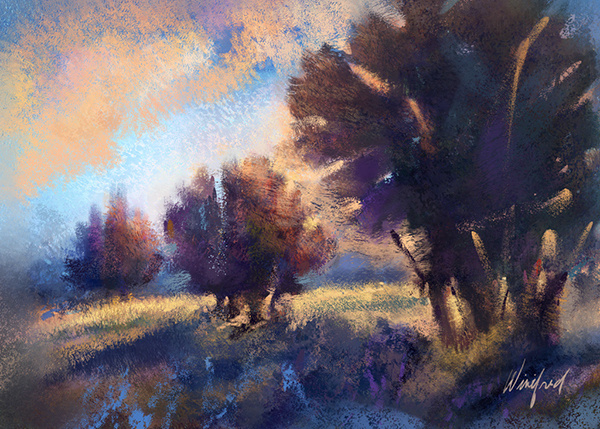 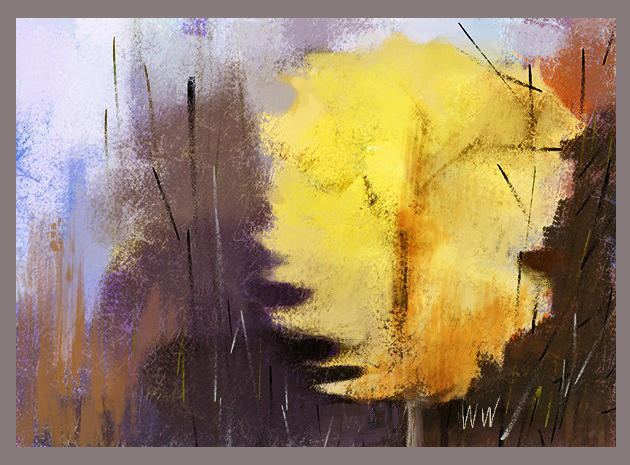 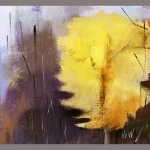 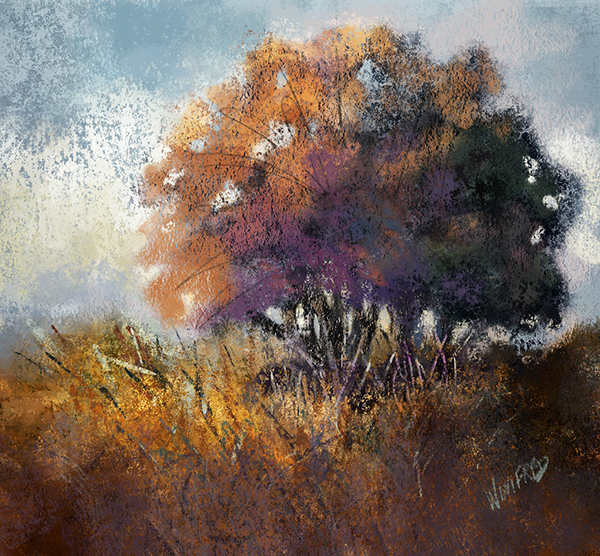 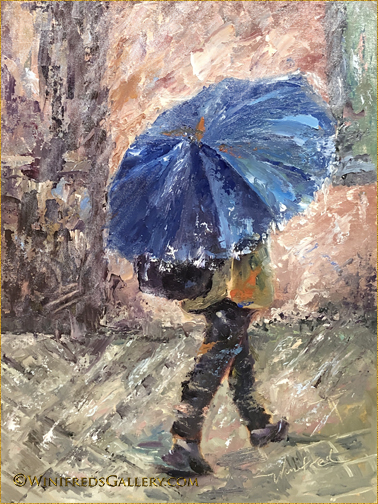 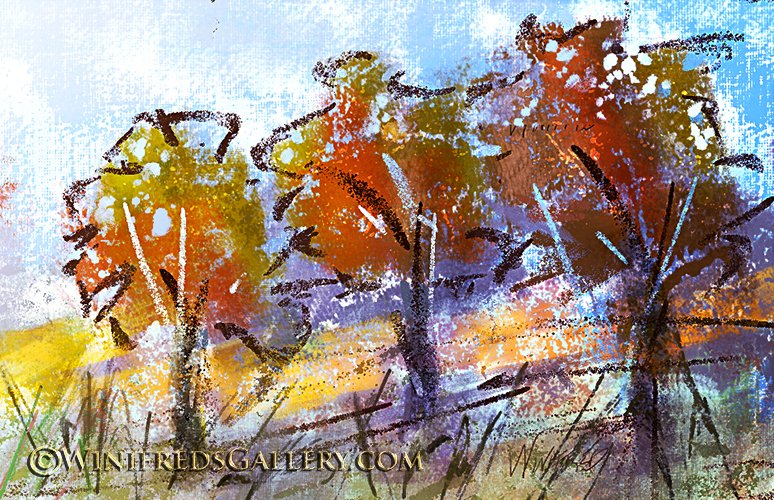 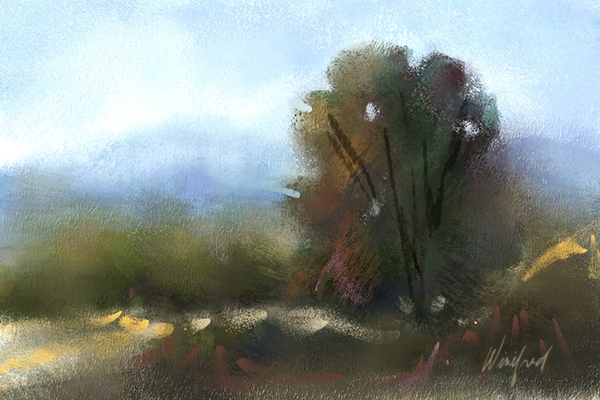 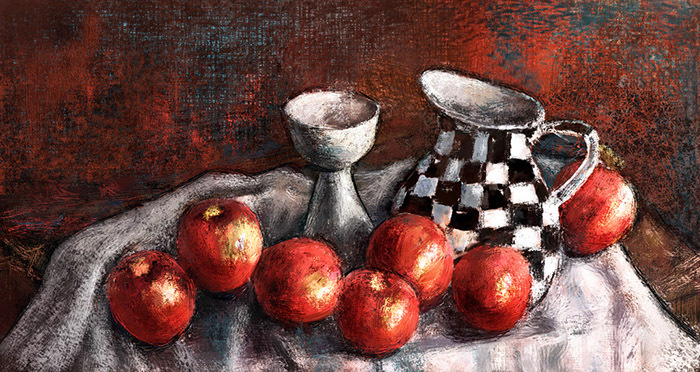 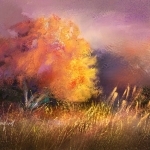 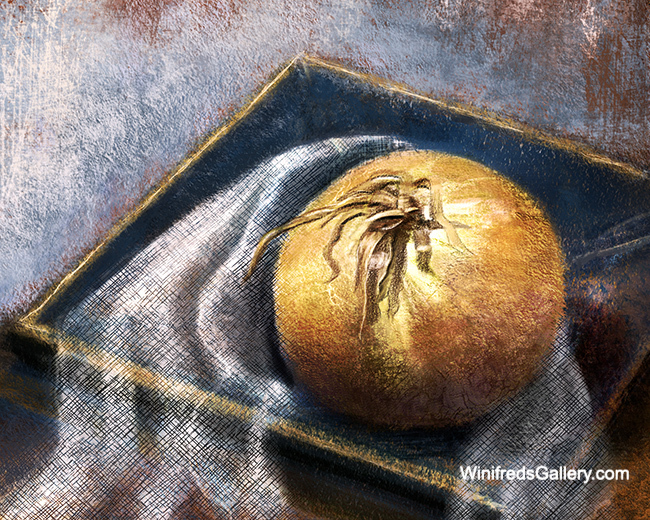 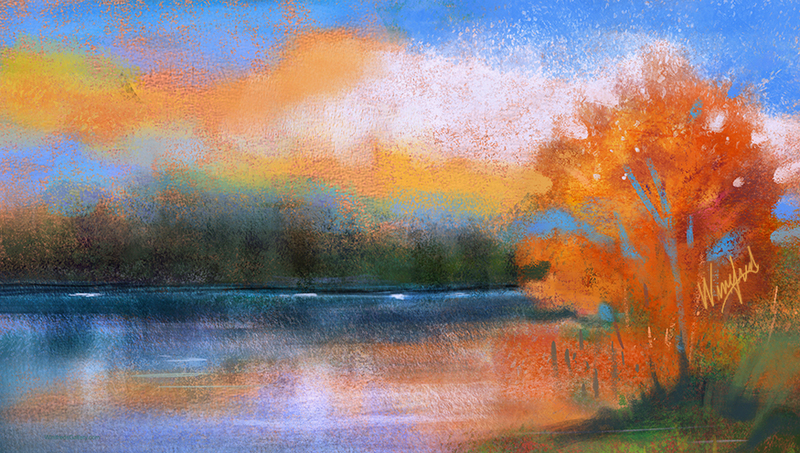 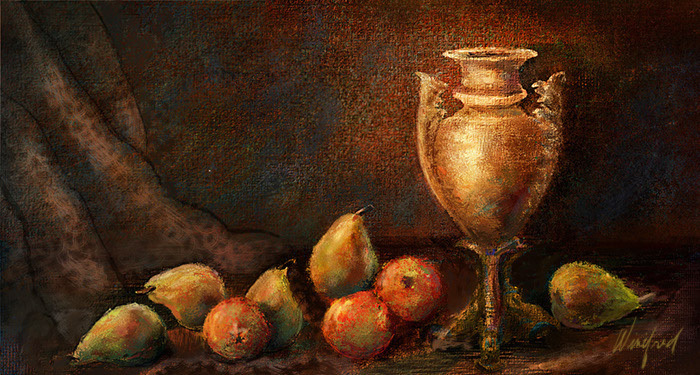 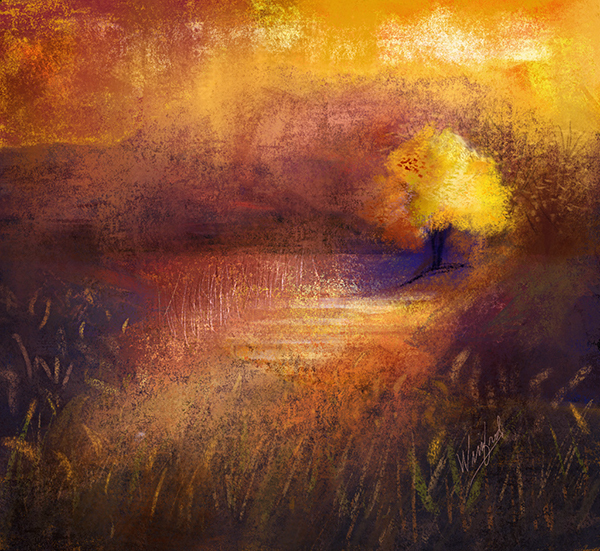 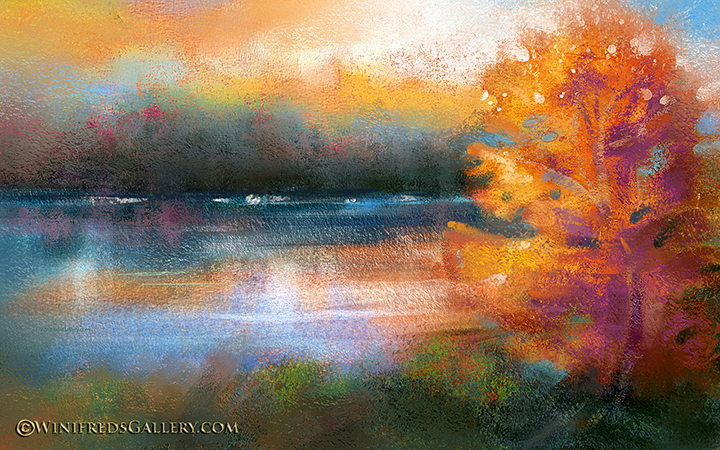 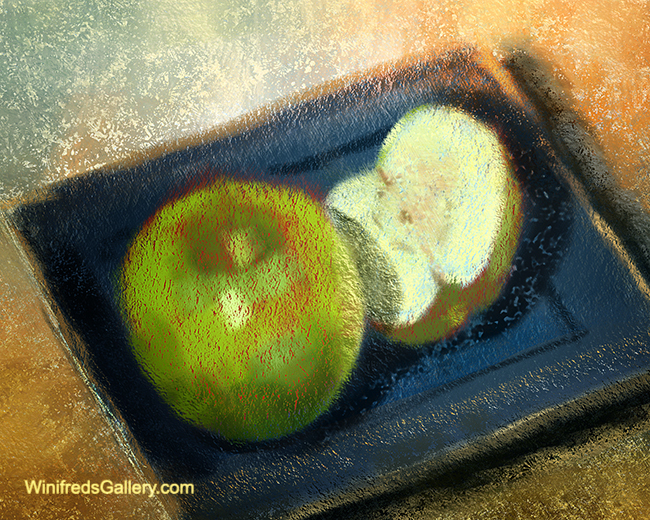 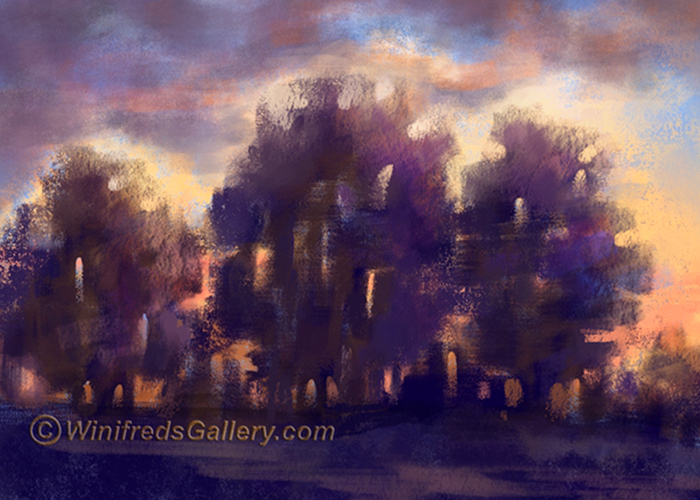 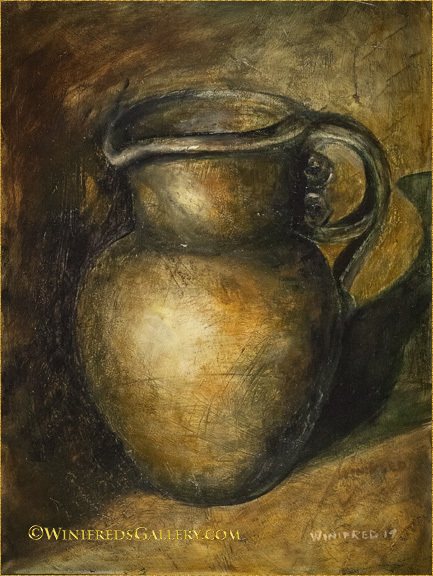 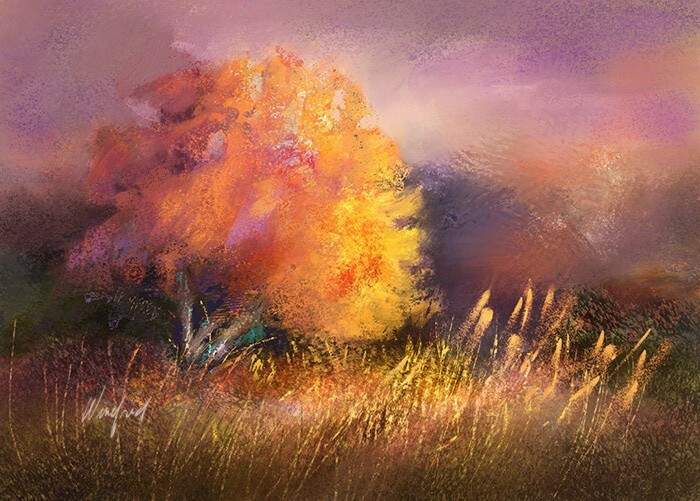 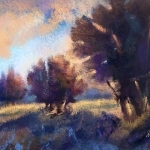 I have taught several artist-inspired classes when I taught at the Digital Art Academy.